Resources and other info that you can download and print to share with others, or keep for yourself. 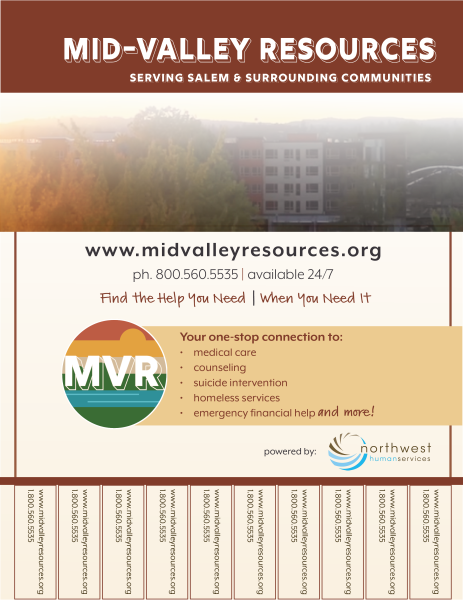 SALEM AREA RESOURCE GUIDE | An up to date printable list of Salem Area resources for emergency financial assistance, food, and more! 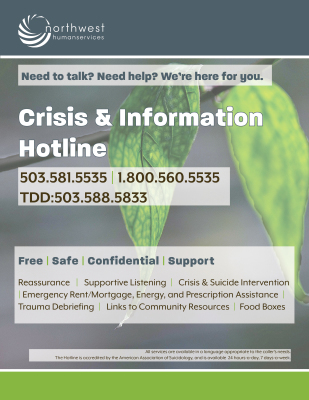 CRISIS & INFO HOTLINE POSTER | Print and post this for yourself, or anywhere people who need it will see it. 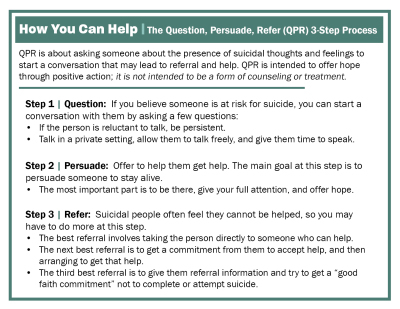 QPR | A printable & shareable guide to opening a compassionate conversation with a loved one who may be experiencing suicidal thoughts. 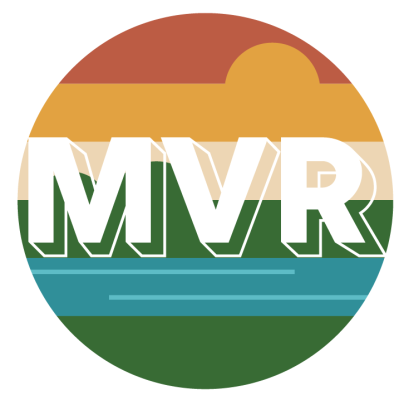 EMERGENCY FOOD RESOURCES | Marion-Polk Food Share's list of food pantries, emergency food box sites, and more in Marion & Polk Counties.